Hyperkinetic breaks, wobbling bass tones, twisted melodies, smooth chords and classic FX. Want to make tracks that make 'em rewind inna rudeboy style? Then you want the Drum'n'Bass sound library. 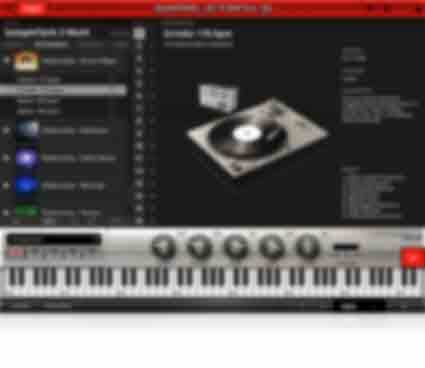 With it you'll be able to dive headfirst into hyperkinetic breakbeats, wobbling bass tones, twisted melodies and more. You get 4 kits and 252 loops pulled from 7 different categories. With the Drum'n'Bass expansion you'll be able to create tracks that make subwoofers rumble and dancefloors explode. 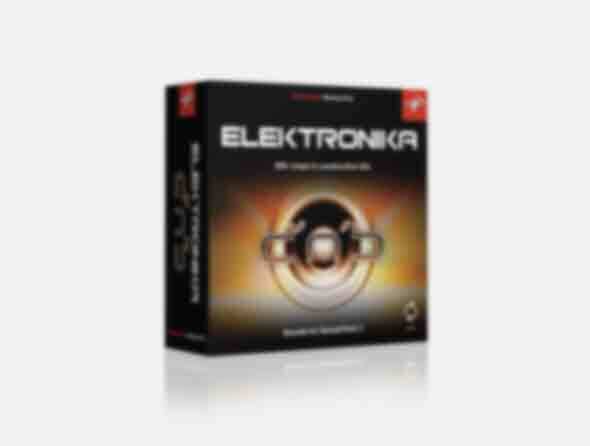 The Drum'n'Bass library is part of Elektronika Series.